Green, rounded alternate buds. Twigs brown and shiny. Leaf simple pinnate, deeply lobed. Uncommon. An indicator tree of ancient woodland. Unlike fruits of other Sorbus species which are red the fruits or chequers are a reddish brown. They are very sugary and are best gathered after the autumn frosts. 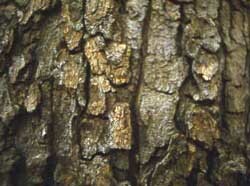 The Wild Service Tree is found in most counties south of Cumbria but not in great numbers. Its main concentration is in the south-east where it favours the heavy clays. 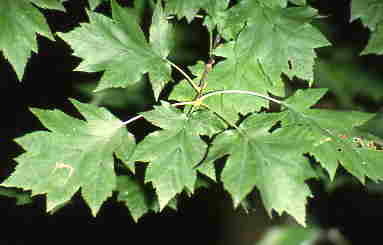 It is found locally in good numbers as mature trees, saplings and suckers. 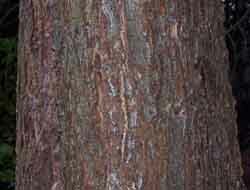 Many of the mature trees would have arisen from suckers from an earlier tree, and the lineage could go back hundreds or even thousands of years, as studies in Epping Forest have found. Mature and suckered trees can be found in Epping Forest particularly Lord's Bushes and on Staples Hill. It is also well distributed in the Hainault Forest area - in Claybury Woods, Chigwell Row Wood, Lambourne Wood near the Camelot, and Ape's Grove near Abridge. All of these woodlands are ancient in origin and there has been continuity of woodland there. In the south-east the local name for the tree is Chequers and this is reflected in the name of Public Houses such as The Chequers at Barkingside, Ilford, Essex.